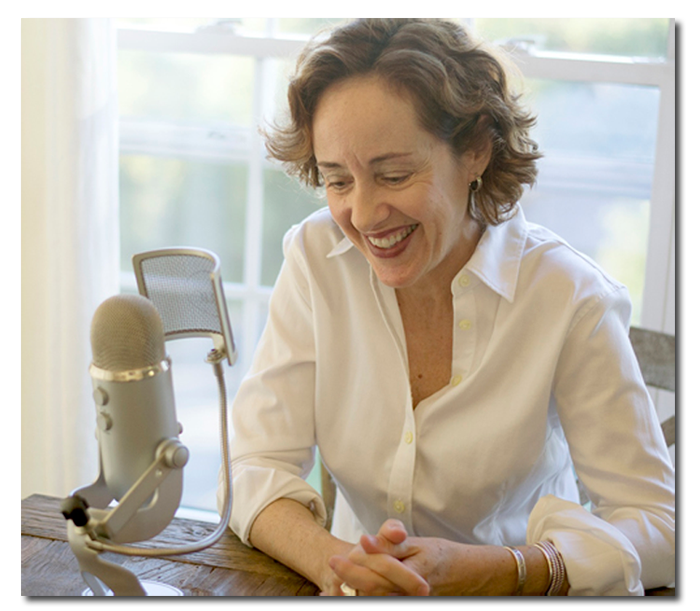 Weekly podcasts on aging and caregiving. Age Well and Wisely. Caregiving expert and author Jana Panarites engages with unsung heroes — people caring for family members, friends and relatives amid the demands of their own lives — plus professionals in the field of aging and writers, performers and artists who are using media to creatively address major health issues, foster dialogue and challenge widespread assumptions about aging. Use our search feature at the top of this page to find episodes where guests talk about issues of specific interest to you. 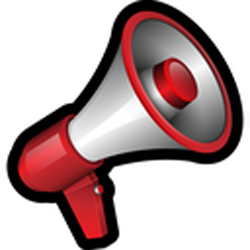 Tune in for tips, useful links and entertaining stories of unwavering courage from the field. Laugh, cry, share and know you’re not alone. Yes, I'd like to receive the first 30 pages of "Scattered" for free! 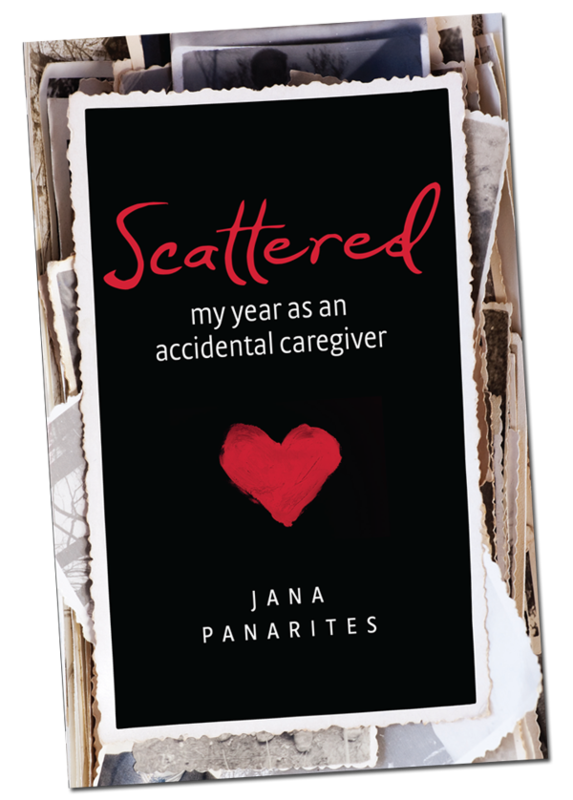 Subscribe to the Agewyz mailing list and receive the first 30 pages of Jana’s book, Scattered, My Year As An Accidental Caregiver, for FREE!